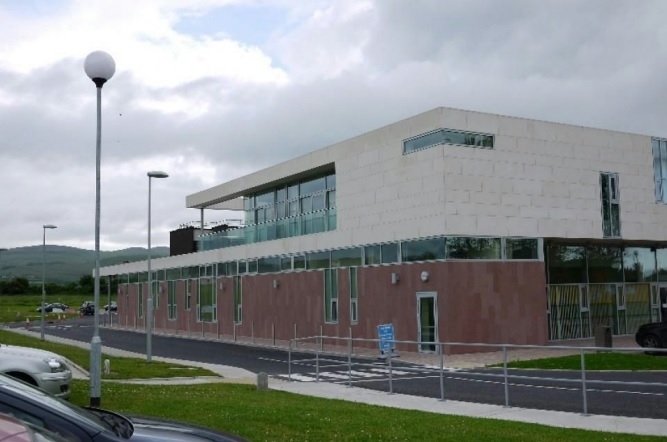 Varming Consulting Engineers were recently appointed by HSE South as Building Services Engineers associated with the Design and Site Monitoring of the refurbishment of the 5 Operating Theatre Suites within Kerry General Hospital. The project consists of the upgrade of the ventilation systems and medical gases within each Theatre Suite to the current HTM standard, installation of a new Emergency lighting system and upgrade of the standby power systems. The Project is due to commence in March 2016 and will be phased over a 6 month period.